Christopher Todd Studios is a wedding photographer located in orange county. We photograph destination weddings like the one shown in this photo. Turks and Caicos is a a beautiful place to exchange vows. 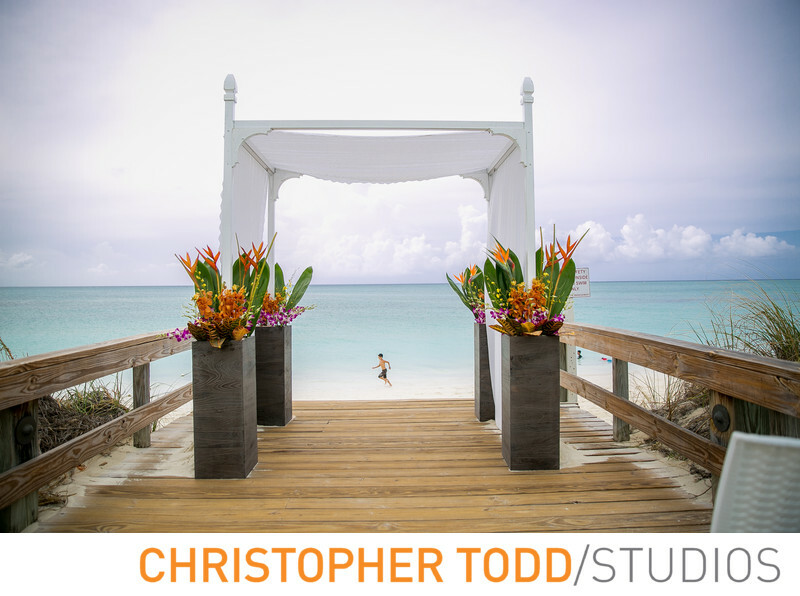 In this photo the bride and groom will exchange vows on the short pier overlooking the turquoise water. Location: Lower Bight Rd, The Bight Settlement TKCA 1ZZ, Turks and Caicos Islands. 1/800; f/2.8; ISO 100; 24.0 mm.